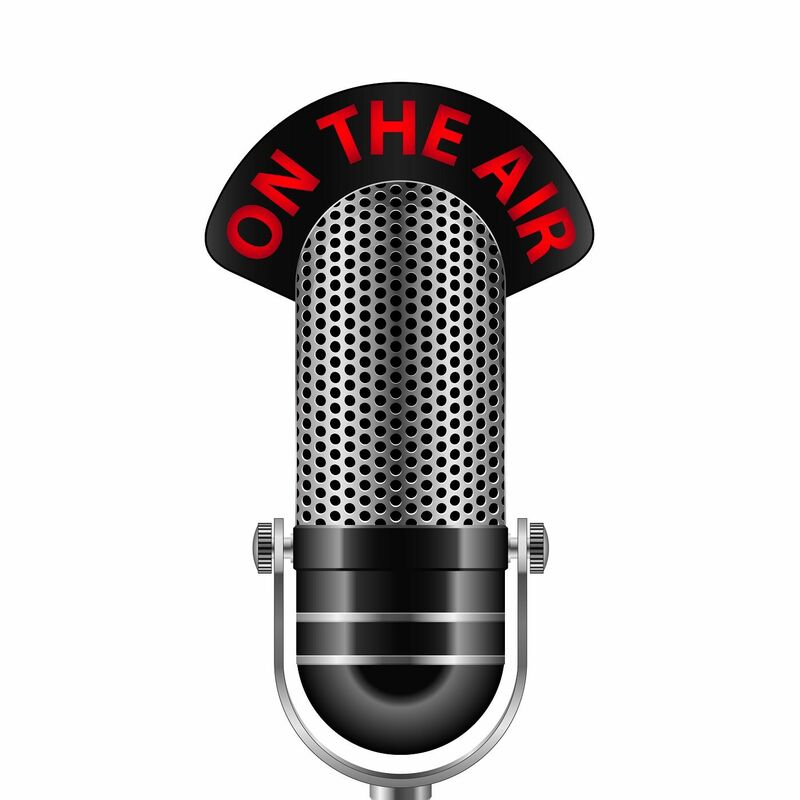 Retro and new era computing and gaming discussion podcasts. From 8 bit and up, we discuss how computing changed our lives, the games and systems we played with and where it's loading to now. In this episode, we move on from the C64 in the 80s and take a look at the peripherals that can be purchased in the modern era. From hand crafted storage solutions to funky WIFI enabled devices. We follow that with our usual round up discussing what games have kept us preoccupied and bemused over the last two weeks. In this first look at the the Commodore 64, we discuss our own personal memories and perceptions of one of the best selling home computers the world has ever seen in a bid to understand why it was the king of the 8 bit home micro systems. 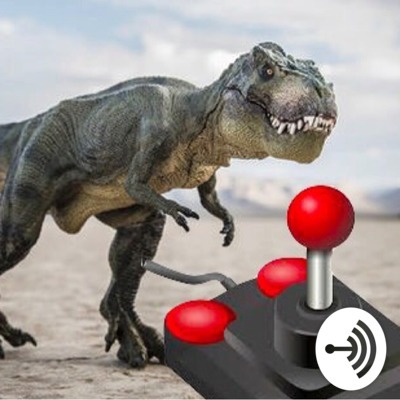 In the late 1980s, an innovative joystick manufacturer from Wales took its unique controller concept and decided to fuse it with a powerful hardware design, ripe for gaming, in order to produce the ultimate games console of its age. 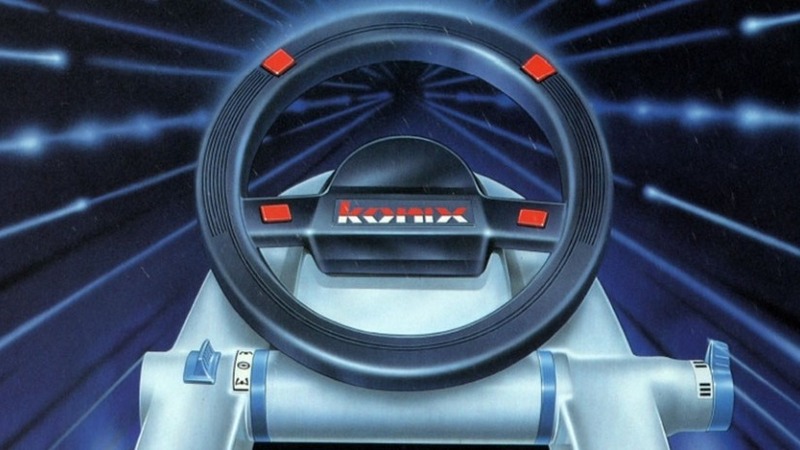 Thus, the Konix Multisystem was born - yet, in spite of the amazing design, it failed to get to the shelves. We share our retro memories of this era in UK home computing and console gaming, exploring what might have been. For more detailed information, www.konixmultisystem.co.uk is the ultimate source of information on this enigma. In this week's episode - we discuss the unique retro coin op systems produced by Atari, from Battlezone to Gauntlet. We also delve into the horror genre for gaming and discuss how newer technologies have changed the experience over time. In this podcast we chat about the legendary Super Metroid (SNES), Micro transactions, Commodore 64 homebrew and the epic Neo Geo system. In this opening episode, we discuss 1980s hand held gaming devices (Nintendo / Grandstand) / the era of tape based gaming (and subsequent piracy)/ the Acorn Electron / Elite by Braben and Bell. From the modern era - virtual reality / Destiny 2 by Bungie / Persona 5.